Anthony “Tony” Pandiscia is the Tax Partner in Charge at Langdon & Company LLP. A Certified Public Accountant and attorney, he has over 18 years of experience in the tax and business consulting area. Tony consults regularly with exempt organizations on matters related to recognition and preservation of tax status, Unrelated Business Tax, executive compensation, and internal policy matters. He has also worked extensively with closely-held businesses and their owners on tax and business planning matters, mergers and acquisitions, and various dispute resolution matters. His expertise is well-valued by our client Boards of Directors and executives, including industries such as healthcare, real estate, research & development, manufacturing, and professional services. Tony is a frequent seminar instructor for the North Carolina Association of CPA’s, and Not-for-Profit Annual Meeting, local trade groups and various other Continuing Education presentations and regularly is called upon by litigation counsel to provide expert witness testimony. 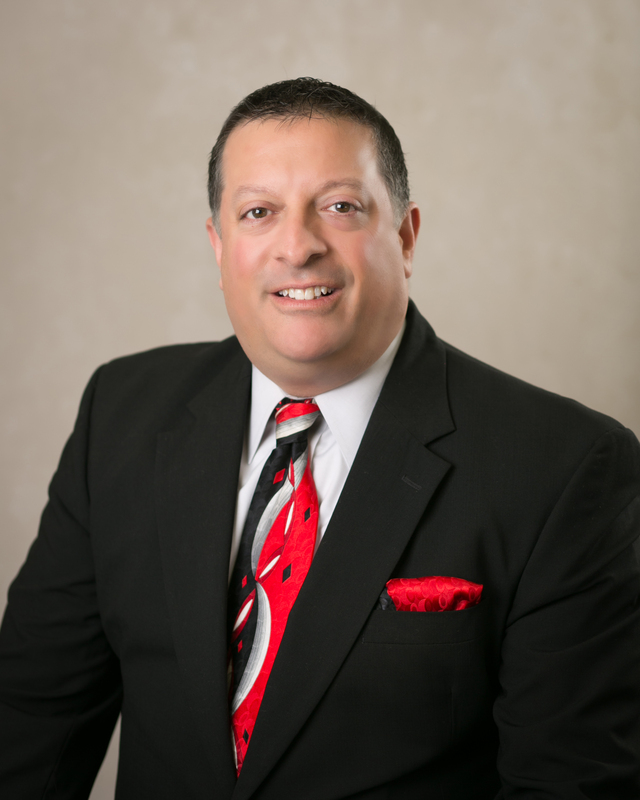 Born and raised in the Northeast, Tony previously enjoyed success with Ernst & Young and Arthur Andersen as well as served as a Director for a regional CPA firm in the New York tri-state area until relocating with his wife, 2 children and extended family to Cary, North Carolina in 2006. He is currently a member of the AICPA, NCACPA organizations, and ABA-Real Property Trust & Estate Section, Greater Raleigh Chamber of Commerce and is actively involved in coaching youth athletics in Morrisville & Cary.